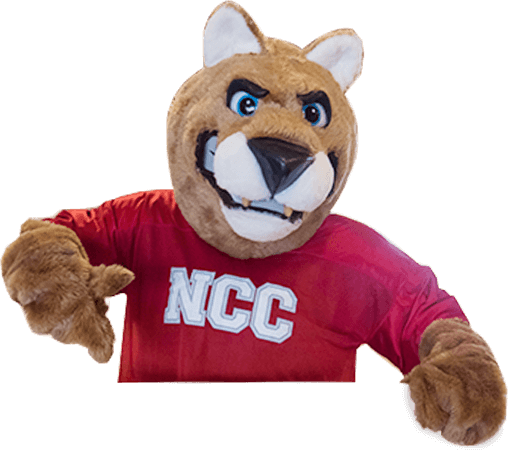 The Administration at Northwest Iowa Community College provides all new students with vaccination information on meningococcal disease. We encourage you to discuss the vaccine with a health care provider and then decide whether or not you want to be vaccinated. Please refer to the National Meningitis Association website. NCC has no compulsory insurance plan, but we recommend that you enroll in a voluntary health program to protect you in case of illness or injury. If you are enrolled in a family health or hospital plan, you should know the age that family coverage is terminated. The purchase of insurance is voluntary, and you pay the full cost. 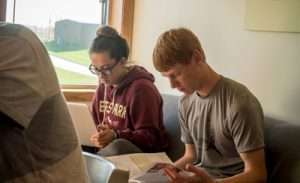 Students who attend classes on campus and who wish to enroll in a private insurance policy can find more information at the Student Assurance Services website. Download a brochure and enrollment form from the website, or call Student Assurance Services, Inc. at 651-439-7098 or 800-328-2739 for a brochure/enrollment form. View a list of Healthcare Providers in Sheldon. Sanford Clinic Sheldon provides coverage at Sanford Sheldon Medical Center. There is a provider on-call 24 hours a day.